With great pleasure, we welcome international students to Sunrise Beach High School. Our school is located in Olympia, which is approximately 60 miles south of Seattle, the largest city in the state. Olympia is the state capital of Washington. Bordered by the City of Lacey to the north and the historic City of Tumwater to the south, Olympia sits on the water at the southern tip of Puget Sound with picturesque views of Mount Rainier and the Olympic Mountains.The Olympia, Tumwater, Lacey community has over 100,000 residents. The school was founded in 1990 by the school administrator, Mrs. Roxanne Cox. Students have found that SBS offers a high standard of education based on Biblical principles. Our mission is to develop future Christian leaders. Sunrise Beach High School also provides college preparatory academics, classes through the University of Washington, a variety of elective classes, and TOEFL preparation. Class sizes average about 10 students per class which enables each student to receive personal attention. International students at SBS are in a safe and secure environment, with many opportunities to practice speaking English. Why select Sunrise Beach High School? Sunrise Beach High School (SBHS) places students with American host families. 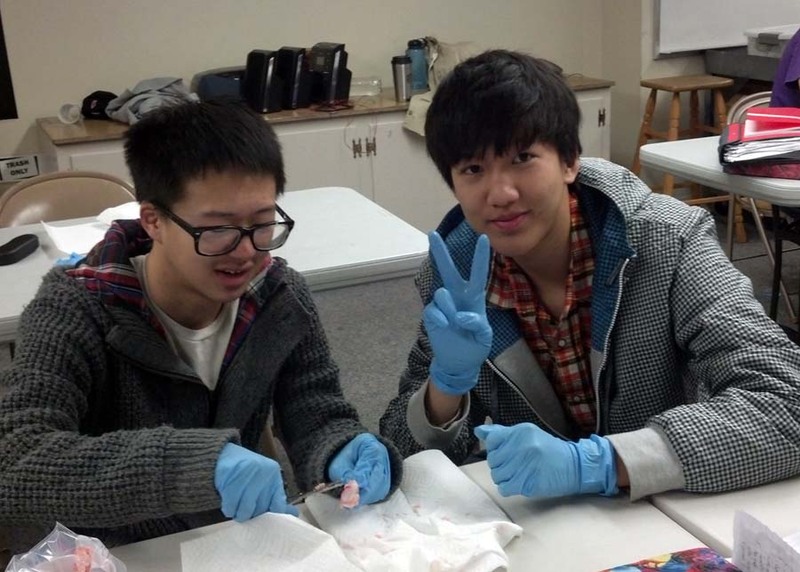 SBHS strives to make each placement an appropriate fit for our international students. 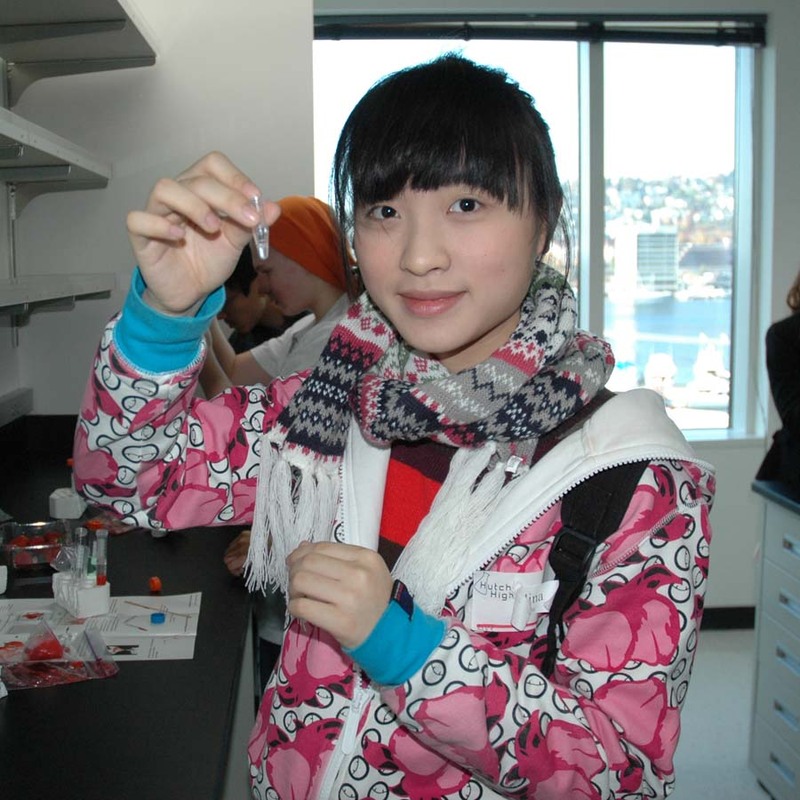 International students benefit greatly from the relationships formed with their host families. What is the weather like in Washington, the Evergreen State? The weather is usually mild in western Washington. Temperatures rarely rise above 26°C (79°F), and winter days seldom drop below 8°C (46°F) while the eastern part of the state has warm summers and cool winters. Western Washington experiences frequent cloud cover, fog and drizzle, and the western slopes of the Cascades receive up to 508cm (200 inches) annual snowfall. SBHS requires that you have medical insurance during your course of study. Information will be included in your application packet. If I need help while I'm away from my family, what do I do? SBHS has an International Student Program Director who will help you schedule classes, and will be your liaison between school and your host family. Your host family will be your home away from home. And of course you may keep in touch with your family via e-mail, etc. Do I need a recruiting agency? No! You may apply to SBHS directly. No sending agent is required. How can I meet and socialize with other students to make new friends? Every year SBHS hosts a back-to-school program for students, parents, teachers, and administrators. That will be your first of many opportunities to get to know your schoolmates. Making American friends will help your English, and is also great fun! Throughout the year there will be many opportunities to strengthen friendships and make new friends. How can I maintain my F-1 (student) visa status? Once accepted to SBHS, you will be provided with an I-20 form. We will coach you through the immigration process as needed. Your F-1 status will remain in effect for the period of time you are a student at SBHS. Sunrise Beach High School is authorized under Federal law to enroll nonimmigrant alien students.